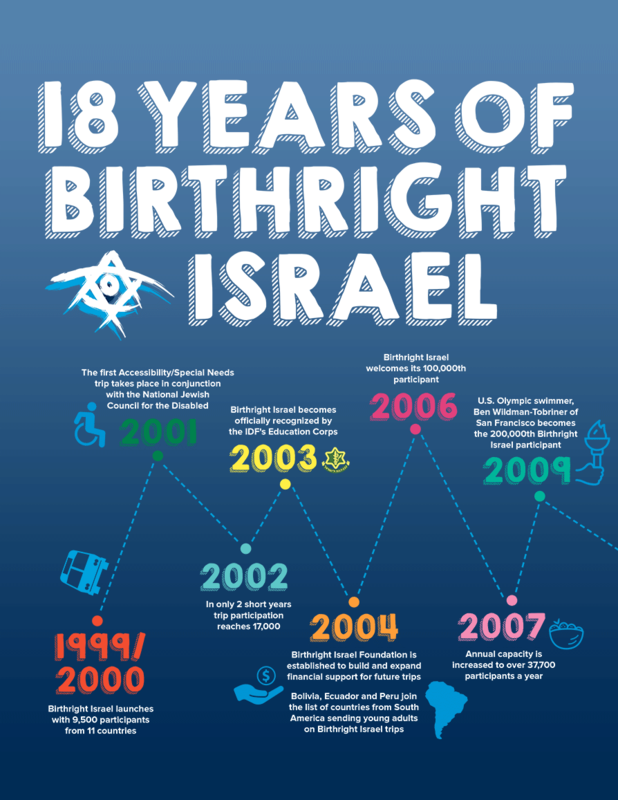 Birthright Israel was founded in 1999 to address the growing divide between young Jewish adults in the Diaspora and the land and people of Israel. In the program's infancy, it was funded by a core group of dedicated Jewish philanthropists. 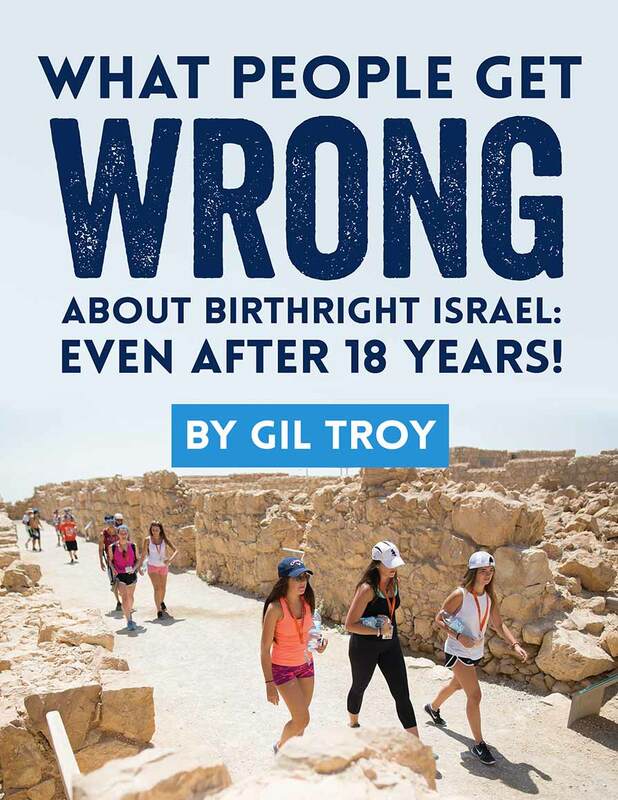 When the founders of Birthright Israel saw their audacious idea growing rapidly from its initial year of roughly 9,000 participants, it became clear that not only could this require a major fundraising expansion but that it should. Thus, Birthright Israel Foundation was formed to make the gift of this educational trip to Israel possible for every young Jewish adult. 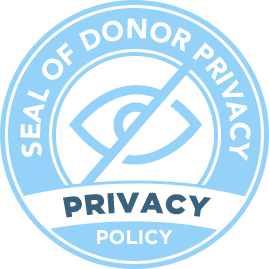 Today, we have built our base of financial support through philanthropy from 30,000+ donors who make gifts annually ranging from $18 to multiple millions of dollars. 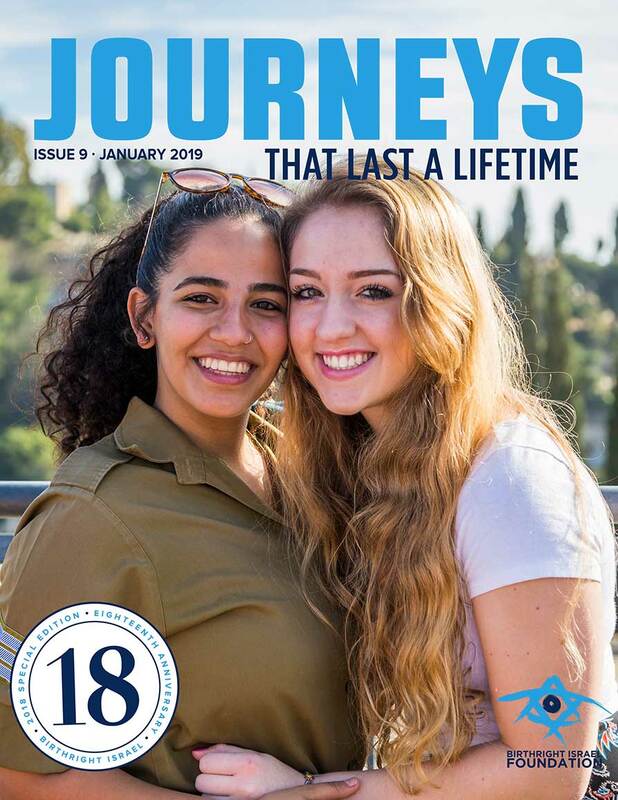 With offices in 11 different cities around the country, we work to guarantee that the gift of a Birthright Israel educational trip is available to every Jewish young adult and believe that with every gift, we are not only changing young Jewish lives, but the collective Jewish future. 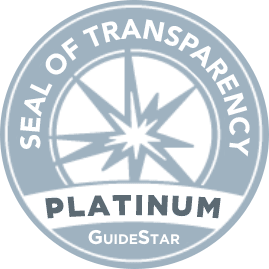 Instituted on a partnership between the founding philanthropists, the Government of Israel and Jewish communities around the world—represented by the Jewish Federations of North America, the Jewish Agency for Israel and Keren Hayesod, as well as our exponentially growing base of support, Birthright Israel Foundation is committed to transparent, responsible, sustainable financial development for the long-term future of Birthright Israel.